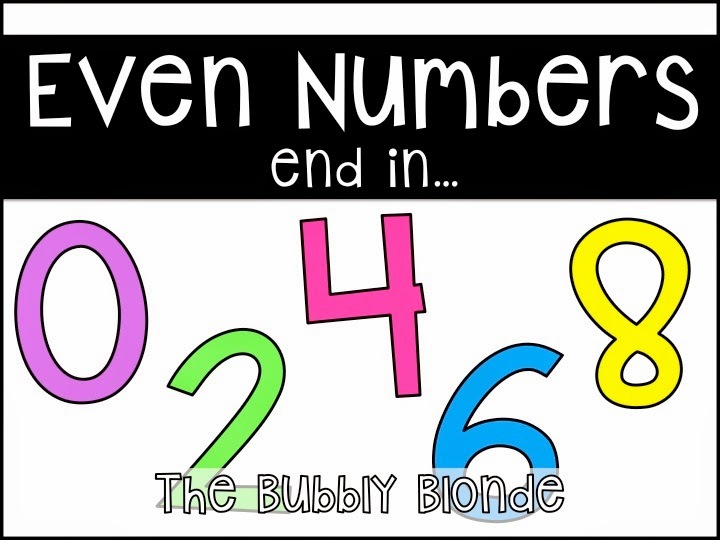 It's Alisha, The Bubbly Blonde. 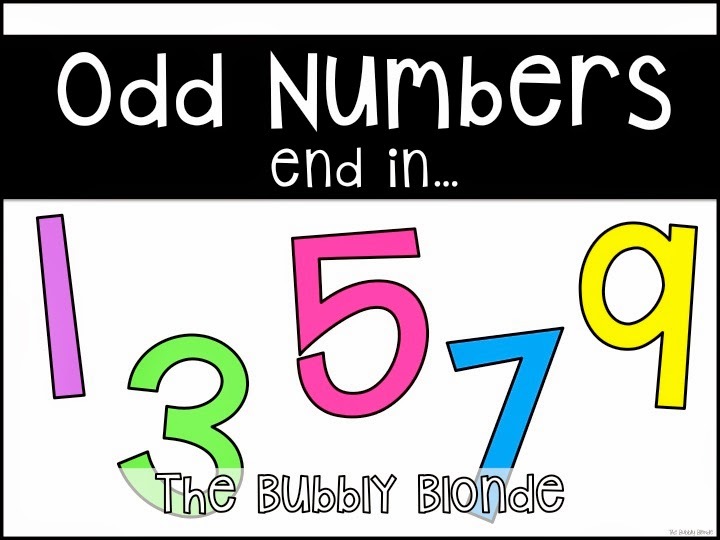 with odd & even numbers. We've honestly been using a handmade, no fancy writing poster. my strugglers will grasp the skill. It doesn't hurt to try, does it?! We also need to throw in a few more odd/even centers into our math rotations. "Wild Apples Place Value Centers." And then I decided to make the unit completely all about place values! No reason for this center to sit on my computer and not in the hands of learners. 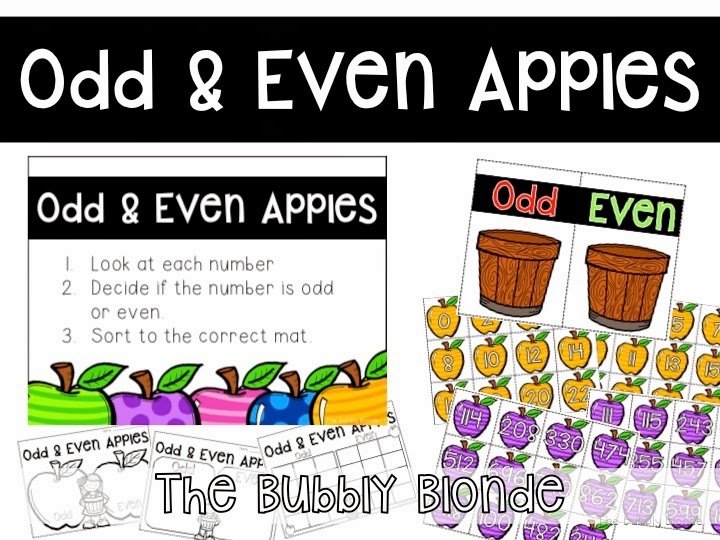 Head to my store to grab my Odd & Even Apples Freebie! I already wishlisted your packet and have downloaded this one.